In this post about WordPress I’m going to tell you how to add your image to your blog, so that it appears on your comments and replies to comments. 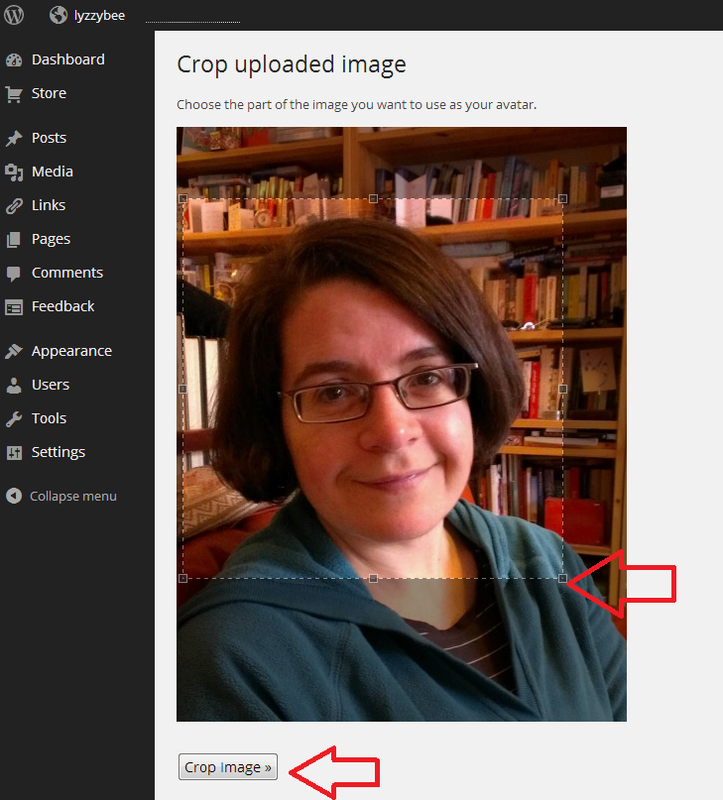 This gives a human face to your blog (if you choose to use an image of a human face, of course!) and makes it nice and tidy and complete. You will be shown what your image will look like in various places on your blog. 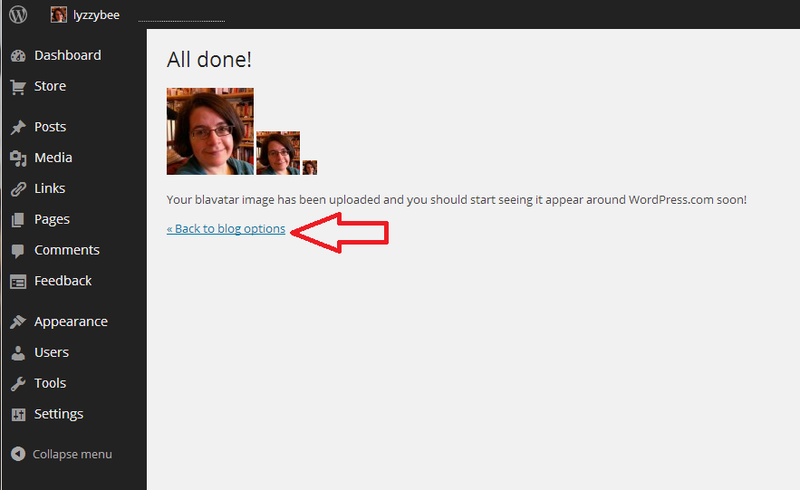 Go Back to blog options anyway, but you can always go back around the loop and change or upload a new picture. 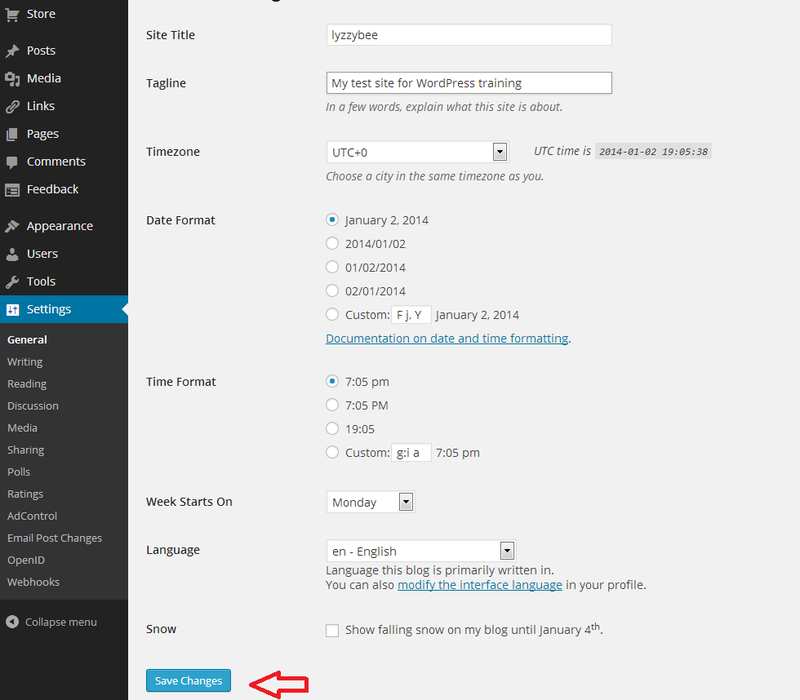 This article has told you how to add and update your image on WordPress. If you found it useful, please add a comment and share using the sharing buttons below. Thank you! You’re welcome – glad I helped. 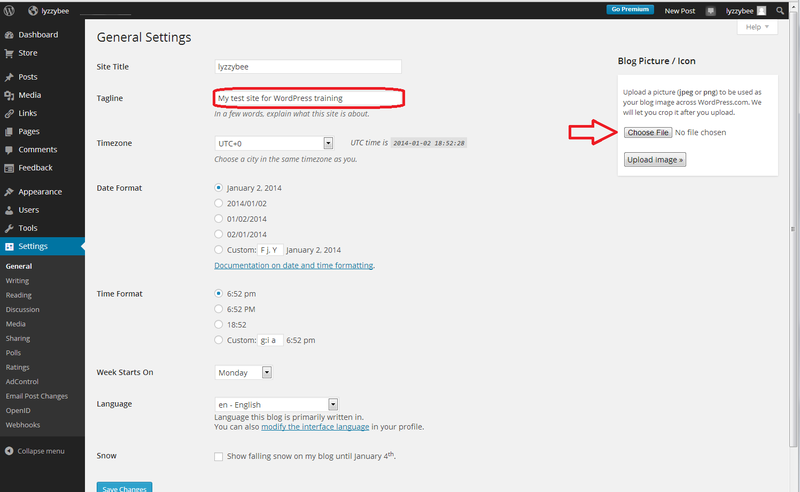 I noticed you have some spam comments on your blog – you need to set your spam filters so you can see and delete these (see WordPress 1) so they don’t get their links on your site. I don’t have an option to “choose file” on the right side. Is there any other way to add this? Are you using WordPress.com or WordPress.org (self-hosted)? If you’re self-hosted, the process might be different.